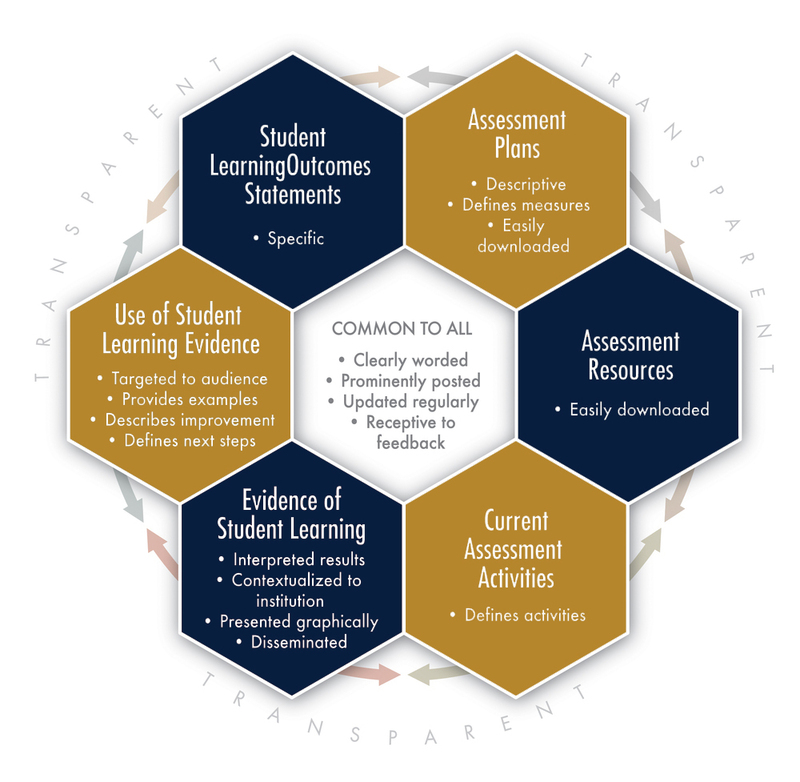 FIU is using the Transparency Framework from the National Institute for Learning Outcomes Assessment (NILOA) to frame and contextualize institutional assessment practices. SOURCE: National Institute for Learning Outcomes Assessment. (2011). Transparency Framework. Urbana, IL: University of Illinois and Indiana University, National Institute for Learning Outcomes Assessment (NILOA).